RAID Recovery can handle almost any possible RAID problem or Dynamic Disk failure caused by hardware or software malfunction. 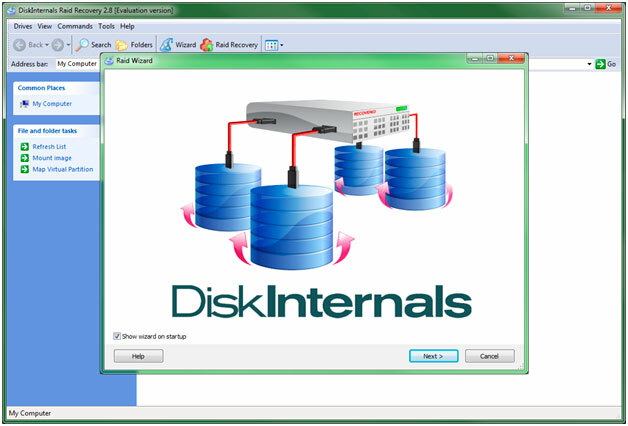 With this RAID Recovery offers ultimate data recovery functionality for wide range of problems. undelete movies, photos, music, documents and files of other types. It's not a secret that RAID arrays can be found not only in professional workstations and servers as before, now it's much more popular, RAID is usual for desktops, network storages and media centre solutions. RAID offers additional data protection, higher speeds or both speed and volume size, as specified in several RAID levels available today. Year by year we use more information and need more space to save it and higher transfer speeds to work with it, and the information we work with becomes more important. 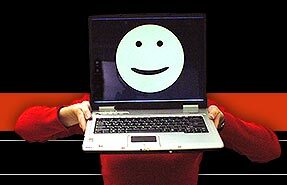 Home videos or photos, project backups and media libraries, everything needs more space, higher speeds to transfer than before. But the progress of HDD technology steps behind data progress, even cheap motherboards got RAID support, and every actual OS can offer you software RAID, HDD vendors offer special "RAID-optimized" drive models with improved load resistance. Even with expensive SSDs RAID is still popular, because it can offer higher speeds, and no matter how is the original speed of your drive high. RAID is important today and will be even more actual in the future. So the problem of data recovery for RAID are also necessary. It does not matter what kind of problem you have with your RAID - deleted file, disappeared drive for no reason or the physical damage, try RAID Recovery, and in most cases it will help. RAID Recovery includes software RAID controller which can handle any level of RAID data organization, fix problems if necessary and provide you the best possible results for the situation. RAID Recovery also can work with your RAID controller active, but it's still better in some cases to disable your RAID and make your drives appear as separate drives in system to let RAID Recovery manage them directly. Second is also useful when regular hardware or OS RAID controller can't function properly at all. RAID Recovery offers both automatic and manual operation modes. You can leave everything to automatic, or you can manually specify the drive order in array, stripe length, define the special sector ranges, try to recover several possible configurations at once instead of repeating RAID Wizard for each - this is useful when you aren't sure which configuration was correct. All this is made using simple and user-friendly interface which allows you to drap'n'drop available drives from complete list to your RAID. Combining all the features of other general data recovery product line, as Partition Recovery and Uneraser, RAID Recovery is also correct product for data recovery purposes of non-RAID cases. Its award-winning PowerSearch technology can finds the files by raw drive surface scan - when no file system available at all due to damage. All the common file formats can be recognized among uncategorized data stream from your drive and prepared for recovery to another local HDD or drive partition, recovered to CD-R, DVD-R, sent by network to shared folder or FTP server, saved to USB Flash stick. We offer free trial version of RAID Recovery with full feature set to let you check the product completely before us. Find, preview, play your files with it to be sure.